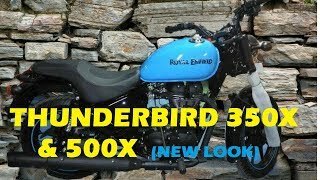 Home automobiles news Thunderbird 500X and Thunderbird 350X cruisers New Beast of Royal Enfield is Exclusive on Auto Expo 2018 , Exclusive Launch Royal Enfield In Auto Expo 2018. Royal Enfield will launch the new Thunderbird 500X and Thunderbird 350X cruisers in India on 22nd February after Auto Expo 2018. 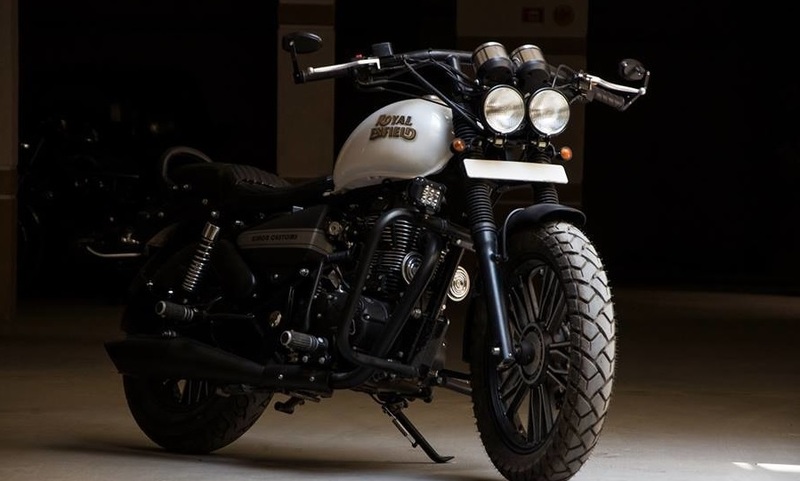 The new Royal Enfield Thunderbird 500X and Thunderbird 350X had been spied completely undisguised at what appears to be one of the company's dealer yards. 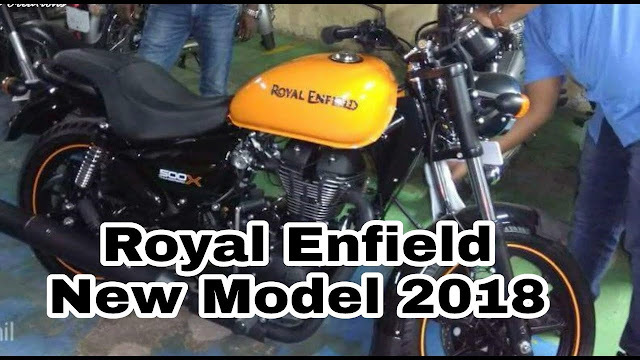 One of the prime changes on the new Royal Enfield Thunderbird 500X and Thunderbird 350X is the new candy colours that you will see for the first time in any Royal Enfield motorcycle till date. 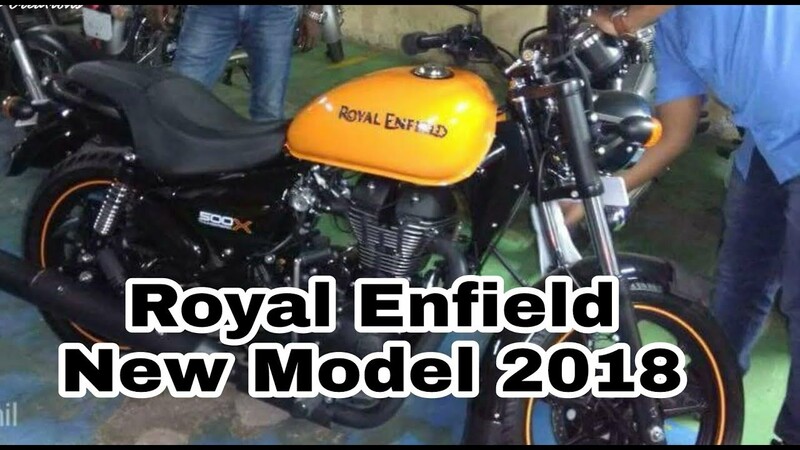 If you thought Royal Enfield was never going to update their motorcycles, or was never going to offer alloys wheels. You are in for a surprise. 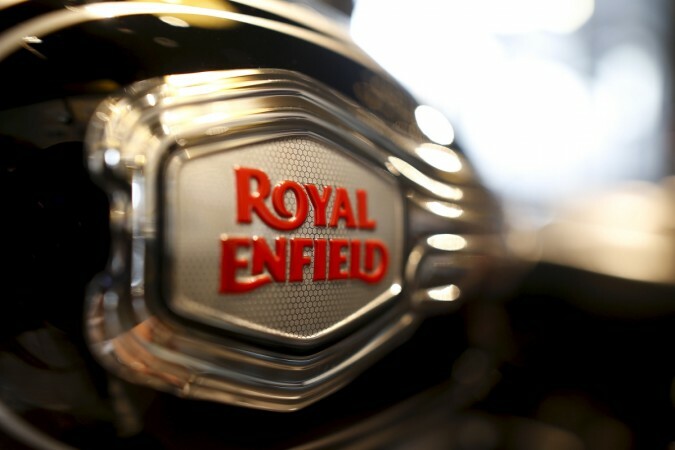 New Royal Enfield Thunderbird 350X and Royal Enfield Thunderbird 500X has started arriving at select dealers. Launch is scheduled to take place next month , The new motorcycles have been spied in multiple shades of red, white, yellow and blue that indeed offer a distinct visual appeal. The Thunderbird 350X will get its power from the same 346cc engine, generating 20 hp of power and 28 Nm of torque. Talking about the other model, the new Thunderbird 500X will source its power from a 499cc, single cylinder, air-cooled mill that is good for 27 hp of power and 41 Nm of torque. Both models get a five-speed gearbox. They both will come with disc brakes at both ends. An ABS (Anti-Lock Braking System) might also be on offer at least as an option. 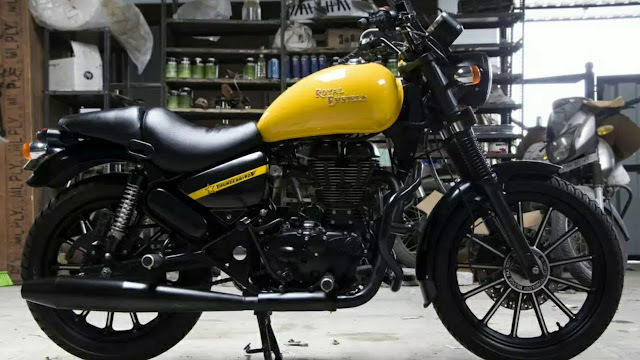 The new Royal Enfield bikes will come with an all-black theme that offers a more premium appeal. Also, the pillion backrest was absent on the spied units and the intent of the manufacturer seems to offer the new Thunderbirds rawer aesthetics. The headlamp of the two motorcycles may receive some subtle changes but will retain the circular LED DRLs (Daytime Running Lights). The tail lamp unit will also contain LEDs.